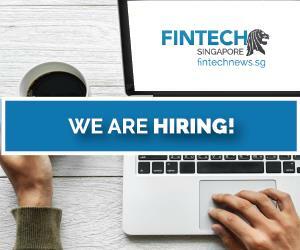 Investment opportunities in Singapore stand in a low yield environment and investors are increasingly turning to alternative Fintech solutions to generate a higher profit. Some options that have gained traction around the world, are Fintech companies that provide services such as peer-to-business (P2B) invoice financing, peer-to-peer (P2P) lending, real estate crowdfunding, and student loans, among others. In Singapore, Invoice Interchange, Capital Springboard and SmartFunding aim to deliver strong returns to investors looking to invest in P2B invoice financing while giving more funding options to small and medium-sized enterprises to help support their growth potential. On platforms like SmartFunding, investors can usually get an annual interest rate (APR) of between 15% and 30%. 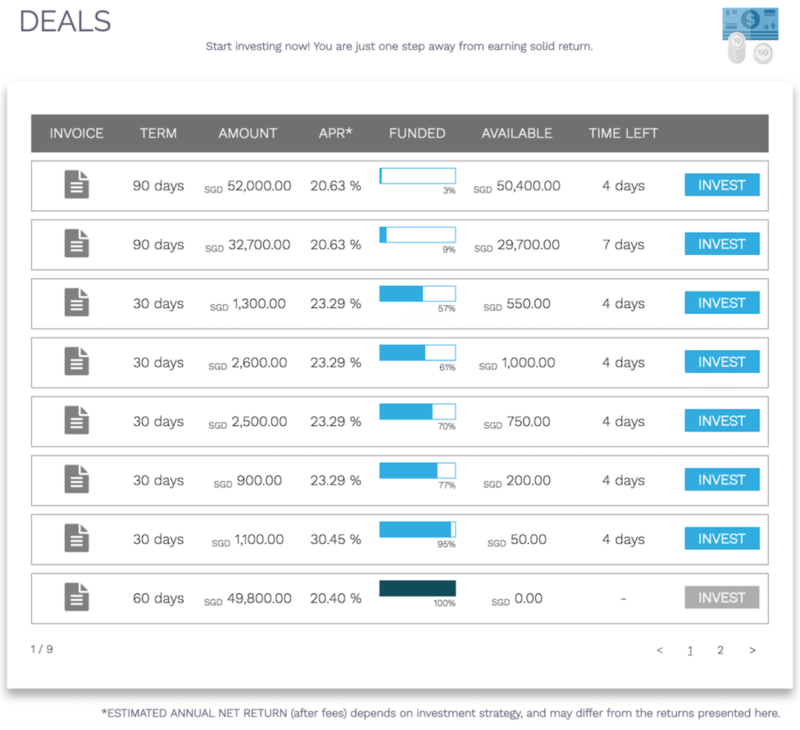 One of the latest additions to the P2B Invoice Financing market is SmartFunding.sg. Founded in Singapore, SmartFunding is a platform that provides alternative financing solutions that are entirely focused on SMEs, helping these businesses raise the interim funds which is translated into high returns for investors. SmartFunding encourages investors to conduct thorough research on the potential up and downsides of such an investment, and wants to invite interested investors to regular “coffee chats” where people can ask questions and get to know SmartFunding’s employees. The platform offers companies the opportunity to finance smaller invoices as well – as long as the Invoice Debtor constitutes a strong company. With this approach, SmartFunding wants to open up this financing solution to companies with different financing requirements and to enable investors to invest in a wide range of invoices issued by Singapore’s small and medium sized enterprises. With peer-to-peer lending, also refered to as marketplace lending, investors can fund loans directly to borrowers. Borrowers find P2P lending attractive because it provides access to loans that banks may be too risk-averse to approve. 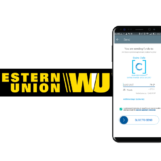 Tight credit conditions create opportunities for borrowers and lenders to achieve better credit terms via alternative sources, such as crowdsourced P2P initiatives. These new opportunities are equally attractive for investors looking for alternative sources of incomes relative to traditional fixed income markets. In Singapore, platforms such as MoolahSense, Funding Societies and Capital Match provide SMEs with affordable working capital. For investors, these platforms provide attractive lending opportunities characterized by short term commitment and low minimum capital requirement while managing credit risk to ensure capital preservation. On Funding Societies for instance, investors can get up to 14% per annum returns on investment. Most of this solutions in Singapore are quite new, and investors should eye therefore also the default risks or investment in a diversified lending portfolio. For those who are interested in investing in real estate, a number of crowdfunding platforms have emerged in recent years to allow investors to pool money for real estate investments. Such platforms include CoAssets, which allows to invest in properties in Singapore, Thailand, Australia or China. Another option is InvestaCrowd, an online real estate capital marketplace focusing on commercial real estate investments in Sydney, London and New York. Real Estate Crowdfunding is for sure a really attractive way to invest in South East Asia. Especially in some markets where the real estate prices are not yet that high. The crowdfunding model has being applied to areas way beyond real estate investment and invoice financing. Today, a number of students who face unregulated and increasing tuition fees are crowdfunding university fees from platforms such as Hubbub, GoFundMe and Indiegogo. A relevant service in Southeast Asia is SkolaFund, a web platform for students to crowdfund their scholarships for higher education. SkolaFund currently serves the Malaysian market solely. Student loans would be also a very attractive field for other South East Asian markets. For example for Vietnamese students who study in the US or Europe. However, when they finished studying there will be a Visa problem. 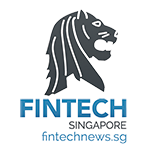 According to the Business Times, Singapore’s P2P loan marketplaces have generated about S$15 million in loans over a fairly short time.Comac Leech, a fintech expert and analyst at the boutique investment bank Liberum, estimates that marketplace lending is worth US$180 billion globally. 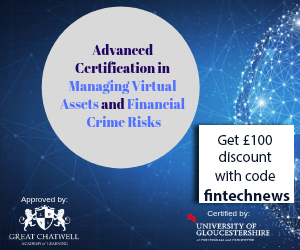 Therefore Fintech Solutions such as P2P Invoice Financing, Peer to Peer Lending and other solutions as Crowdfunding, Equity Crowdfunding and Real Estate Crowdfunding offer an alternative and attractive way for investors to get higher yields in Asia. All this solutions have to proof a track record and also need to show how they survive in a distressed scenario such as a financial crisis. As always in investments, the higher the yield the higher the risk, furthermore investments should always be diversified. 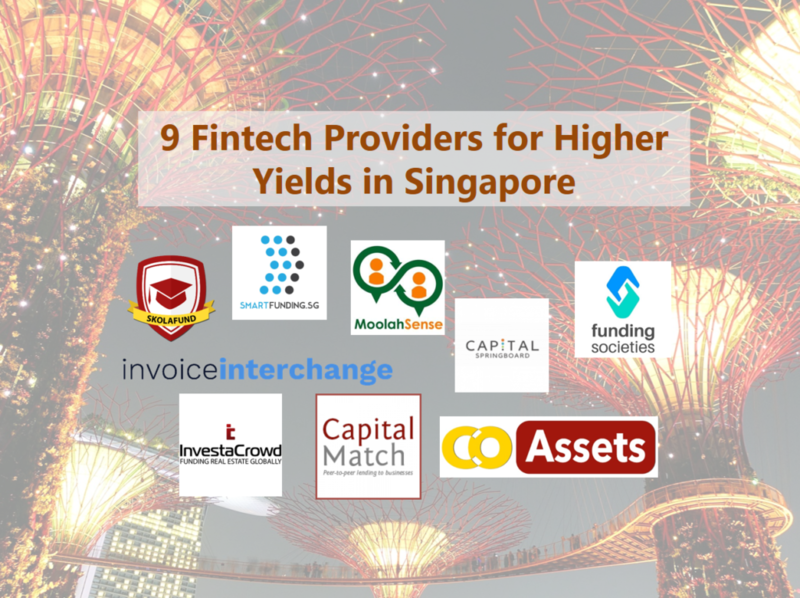 But all in all this Singapore Fintech solutions here are on a good way to make their way into many portfolios. We are convinced that this solutions will emerge in the future in the Singapore/Asian investment landscape.